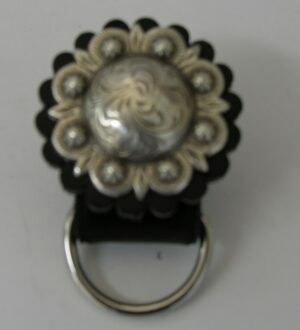 Specialized Saddles Replacement Leather Individual Rosette (flower) in large and small. 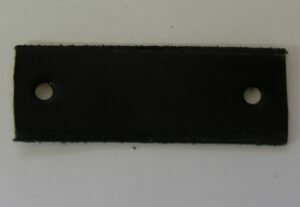 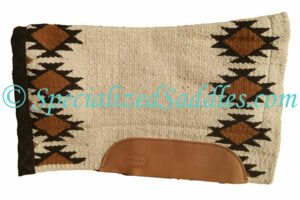 Available in all saddle colors. 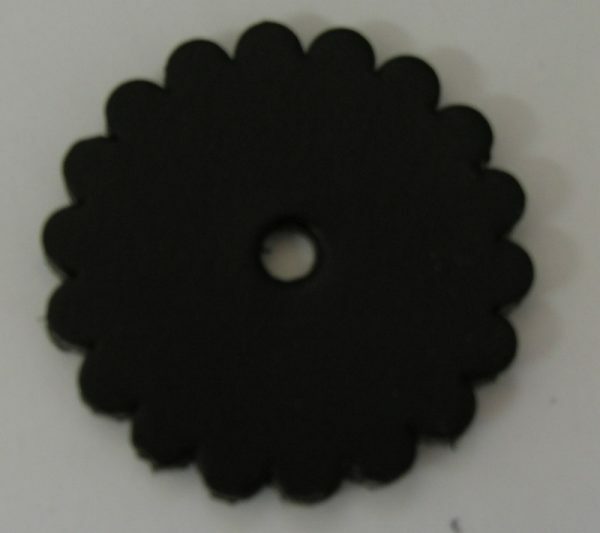 Specialized Saddles Replacement Leather Individual Rosette (flower) in large and small. 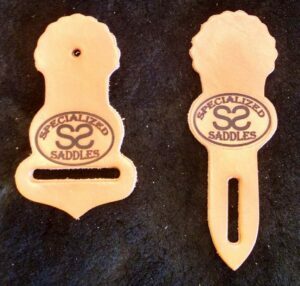 Available in all saddle colors. 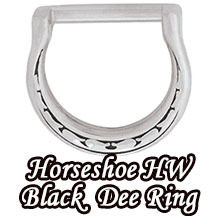 These go behind the conchos on our saddles.